It’s December! Time to anticipate a visit from Santa, bake lots of cookies, and focus on the birth of our Savior. The countdown to Christmas is ON! You will not be short on ideas after perusing these sites! Countdown to Christmas with these advent activities for families. If you, too, are looking for fun ways to focus on the real meaning of Christmas, you’ve come to the right place. While there are 25 advent activity posts shared below, there are over 200 individual advent activity ideas featured in these posts. Truth in the Tinsel contains 24 days of Scripture reading, ornament crafts, talking points and extension activities. 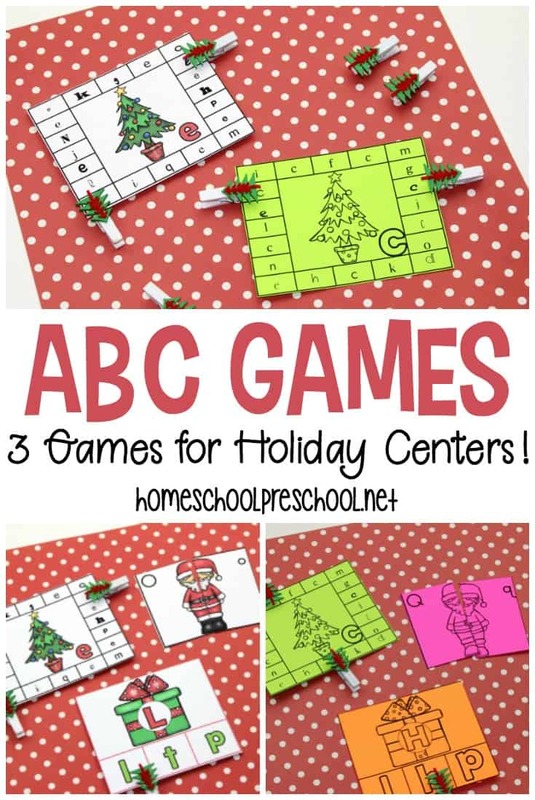 Plus fun printables and templates for kids of any age–from preschool to elementary! 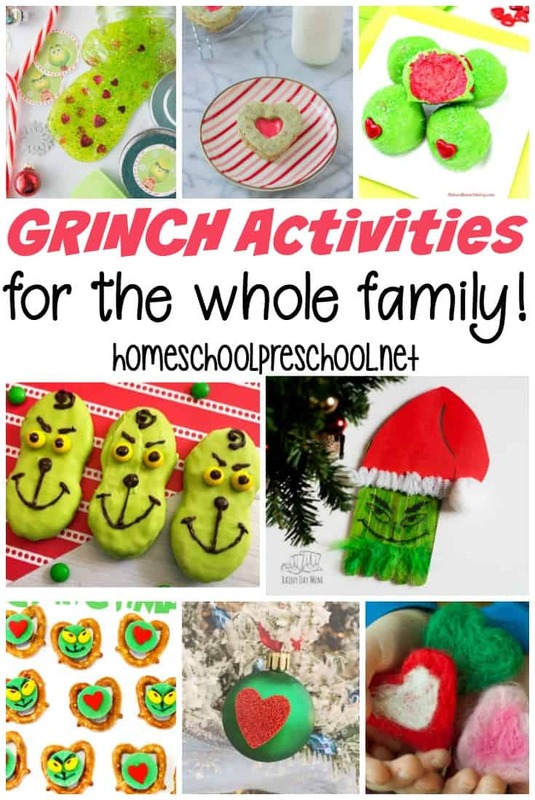 Hip Homeschool Moms has a great list of 25 activities you can do as a whole family. Print out this calendar from Encouraging Moms at Home, and the family can focus on the true meaning of Christmas with these 25 Bible verses. Thrifty and Thriving turned an old picture frame into an Advent Calendar to use with her family. I have a weakness for Christmas picture books. Wrapping them up, and unwrapping one each night like Natural Beach Living does is a fun idea. LEGO fans MUST check out this advent calendar at Little Bins for Little Hands! Make an Advent tree with “Names of Jesus” ornaments like these at School Time Snippets. Celebrate the birth of Jesus with this printable Alphabet Advent Calendar from Sight and Sound Reading. Kids can cut, color, and create an advent story with this silhouette advent calendar from Adventure in a Box. Sun Hats & Wellie Boots shares how she creates an advent box for her kids to explore all month long. Here’s another advent calendar of picture books from The Gingerbread House. With these easy homemade advent candles from Kid Craft Room, kids can watch Christmas arrive. Stick figure your way through the nativity with this fun Bible study from Grapevine Studies. 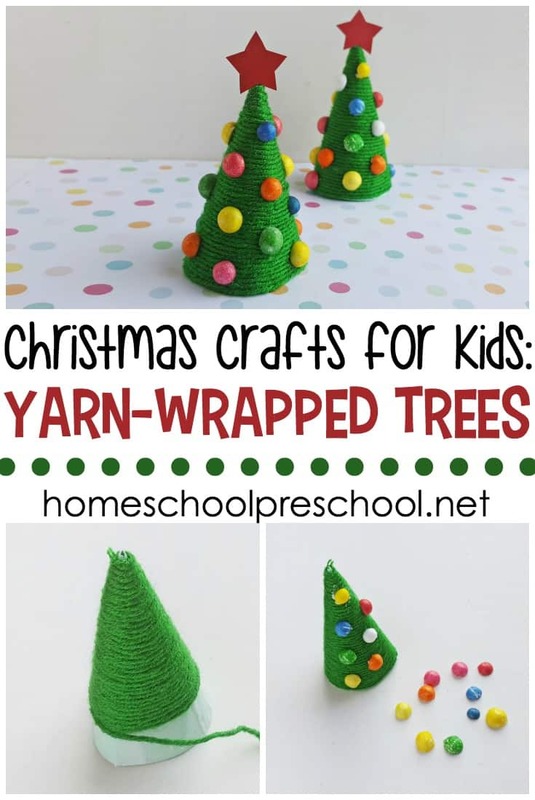 Syncopated Mama has a fun list of faith and fun activities for advent and Christmas. 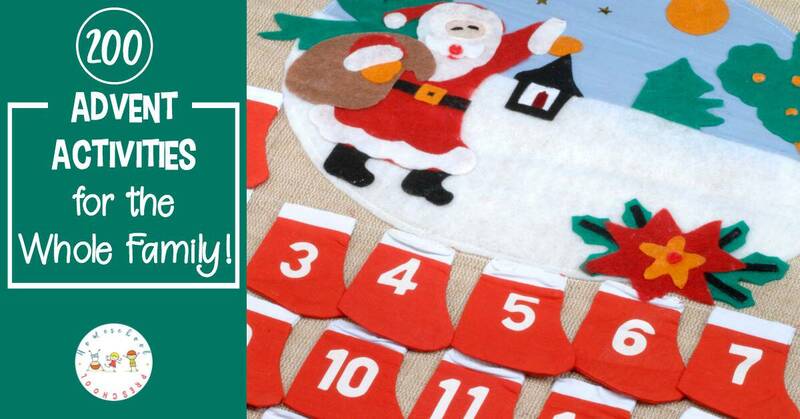 Mamas Happy Hive shares an idea for making your own advent calendar. This DIY advent tree puzzle from Toddler Approved is the perfect hands-on activity for tots and preschoolers. These nativity-themed 3-part cards from Christian Montessori Network feature real artwork. Kids will love exploring the nativity with this fun sensory bin from Growing Hands-On Kids. The Imagination Tree shares a homemade advent activity tree. Tales of Beauty for Ashes shares ideas for a Christ-centered advent full of verses, family activities, service products, and crafts. You can find over 100 advent activities at KC Edventures. Download a toddler advent reading plan, and discover 100 more advent activities at Kara Kae James. 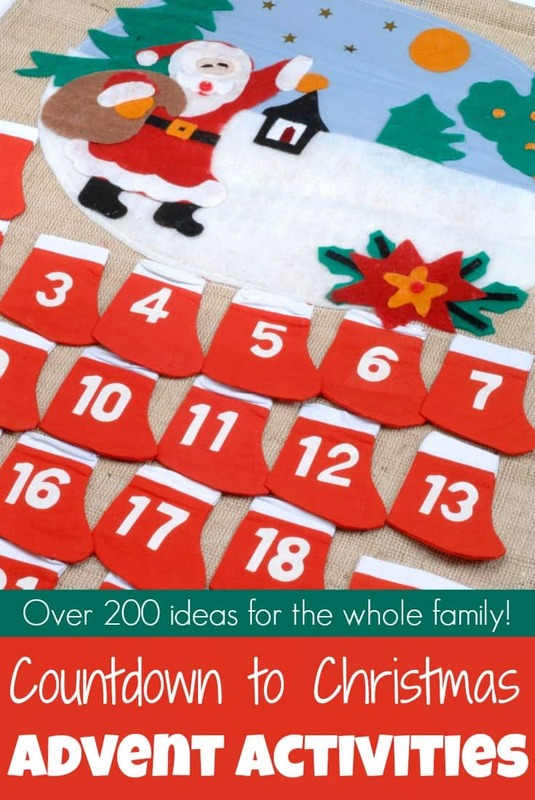 I love the idea of creating an activity advent calendar like this one from Wendolonia.